Learning Programs- Administration & Delivery – QSIT PVT LTD.
QSIT provides cost effective services and by outsourcing this segment to us, you can continue to focus on your core business while we take care of the nitty-gritties and provide your teams access to world class learning solutions. 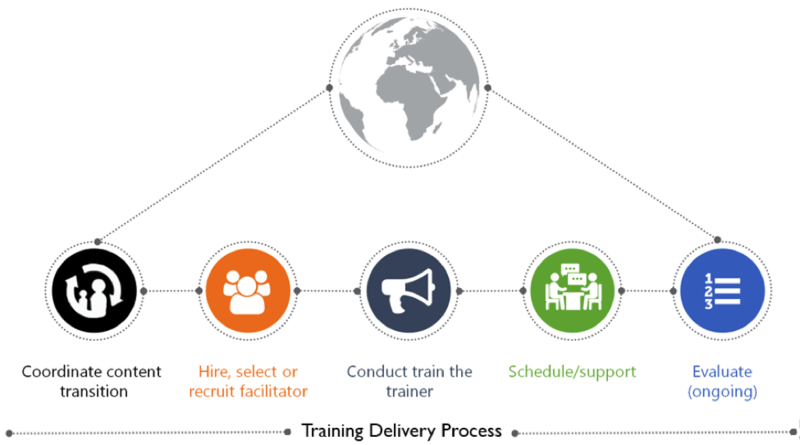 QSIT on boards only trained, certified trainers and can easily make them available to execute your training requirements across any site around the globe. 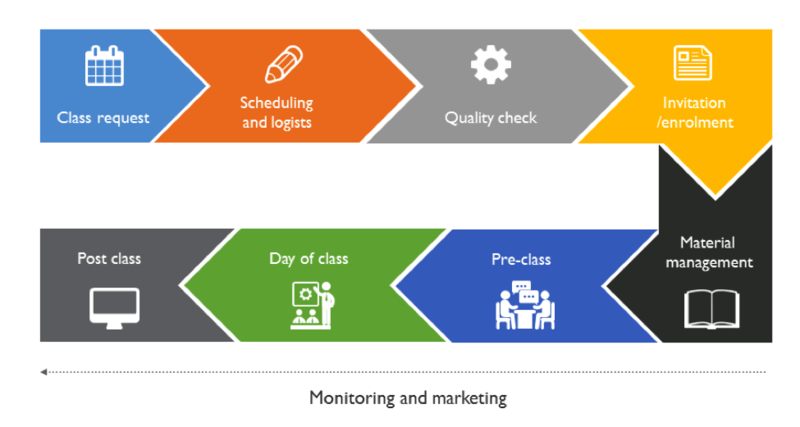 QSIT also acts as a Single Point of Contact ( SPOC) towards addressing all your employee queries across the globe with regard to course information, registration & login issues faced with the LMS tool, requirement of transcripts, tool navigational support or any other additional troubleshooting of the E Learning modules.